Apple Tart With Almond Filling. So sometimes I get a wild hair and actually pull a cookbook down off the shelf and make something. Then, crazy upon crazy, I actually PHOTOGRAPH the finished product, which is, after all what a food blogger is supposed to do. And then my old fart memory kicks in and I completely forget about it. Com-PLETE-ly. Months later I pull out my camera and load pictures onto the computer and think, “Hmmm, I wonder who took those lovely photos?” Um, you did dumbass. I have no memory to speak of. I blame the entire decade of the ‘90’s. And House Music. This is definitely the case with this lovely and talented tart I whipped up for Thanksgiving. And when I say “whipped up” I mean that literally. This gorgeous creature took MINUTES to prepare. It baked longer than it took to construct. No lie. And look how pretty pretty! It was a hit at our family gathering because of course it tastes even better than it looks. Thank you Jacques Pépin for making me look like a superstar. And the hits just-a keep on comin’ from “Essential Pépin” my new favorite cookbook. So gaze upon this gorgeous beauty of sugar, fruit, and jam. Then go make one. I bet if you start now, you’ll be done by dinnertime. For reals. Put the flour, sugar, salt, and butter in a food processor and process for about 5 seconds. Add the water and process for another 10 seconds, until the dough just begins to come together. Remove the dough from the processor and press it into a ball. There should still be visible pieces of butter. Wrap in plastic wrap and refrigerate while you prepare the rest of the tart. On a floured board, roll the dough out to about a 13-inch circle. Roll the dough up on the rolling pin and unroll over a 9 to 10-inch tart pan, then carefully fit it into the pan. You can also use a pizza pan or pie pan. Roll and press the excess dough in on itself to create a thicker border all around. For the Frangipane: Grind the almonds and sugar in a food processor to a coarse powder. Add the egg, vanilla, and melted butter and blend for a few seconds to make a smooth paste. Spread the frangipane evenly over the dough. Refrigerate. Preheat the oven to 400 degrees with a rack in the center. For the Apples: Peel, halve, and core the apples. Slice the halves crosswise about 1/4-inch thick. Arrange the slices, overlapping, in concentric circles on top of the frangipane. Sprinkle with the sugar and dot the top with the butter, cut into small pieces. Bake for 1-1/4 hours, or until the apples are tender and the pastry has browned. Let cool to room temperature. For the Glaze: Combine the apricot jam, liquor, and water in a bowl. Spoon the glaze over the apples and spread it evenly with the back of a spoon so that the whole tart top is glazed. Cut the tart into wedges and serve. 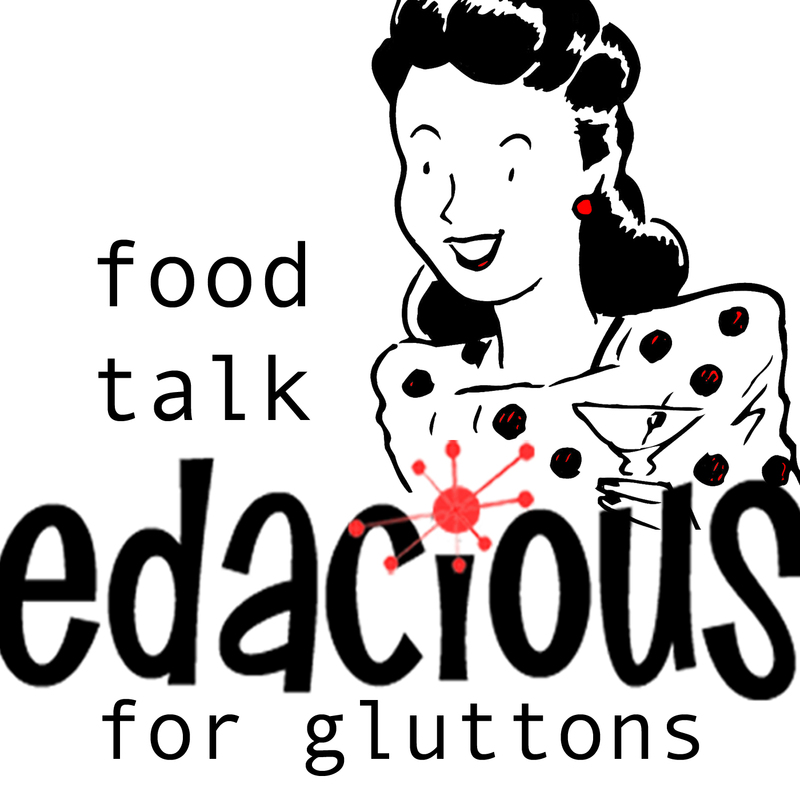 ← Podcast: Kath Eats Real Food. This looks wonderful!!! The photos are amazing, too. But no recipe??? You tease…. Oh wow! That looks fantastic. Easy is the only way I make things in the kitchen anymore. Thanks for sharing the recipe. It is very pretty indeed!